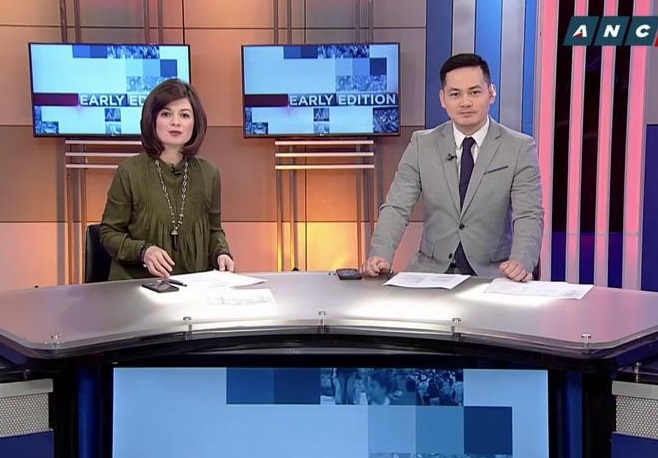 Rundown takes over the 5AM, 10AM and 4PM slots, with Rica Lazo and Maiki Oreta anchoring the morning editions and Karmina Constantino in her old afternoon timeslot. In the highly important primetime block, Cathy Yang's Business Nightly also now has an earlier timeslot — at 8PM — airing as a lead-in to The World Tonight. Other programs that have been canceled were the long-running Hardball, The Bureau, Mukha and Shop Talk, which was also hosted by Schulze.